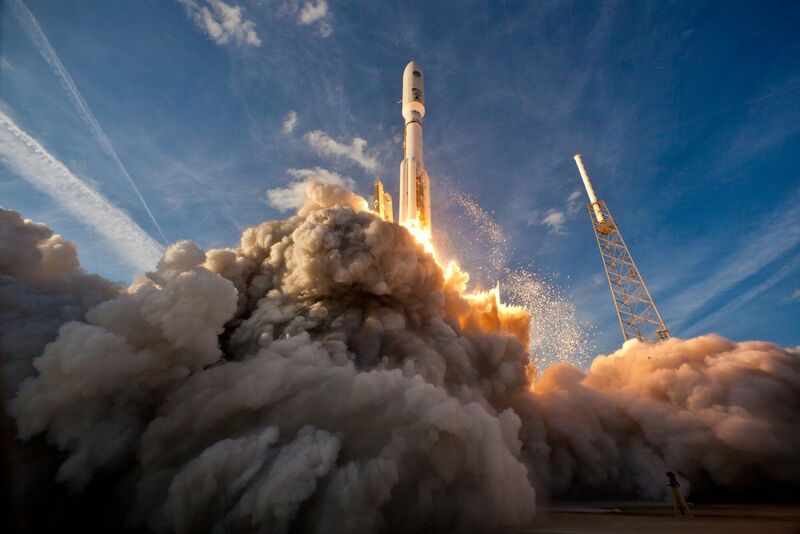 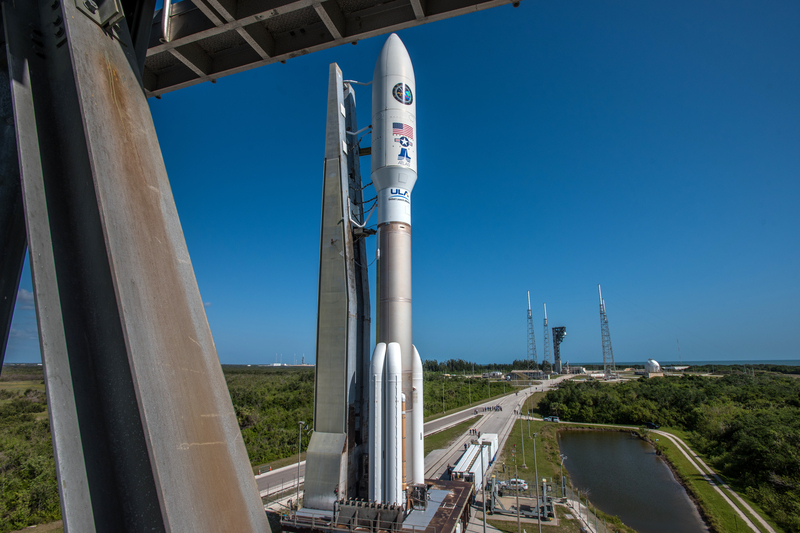 LAUNCH ALERT: Wednesday, October 17, 2018 at 00:15 EDT (04:15 UTC) a United Launch Alliance (ULA), Atlas V-551 rocket designated (AV-073) will lift off from Space Launch Complex-41 (SLC-41) at the Cape Canaveral Air Force Station (CCAFS), Florida carrying the fourth Lockheed Martin, Advanced Extremely High Frequency (AEHF-4) satellite for the United States Military. 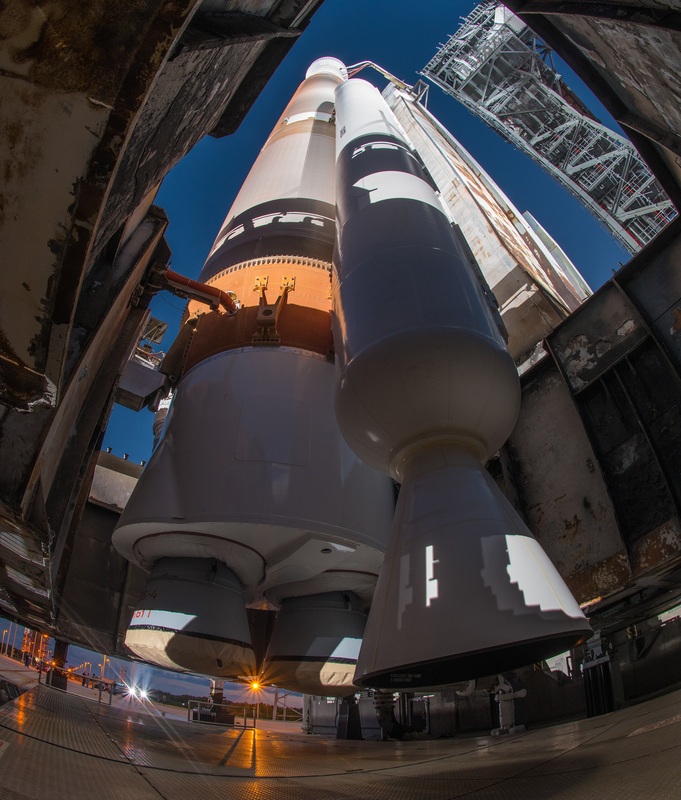 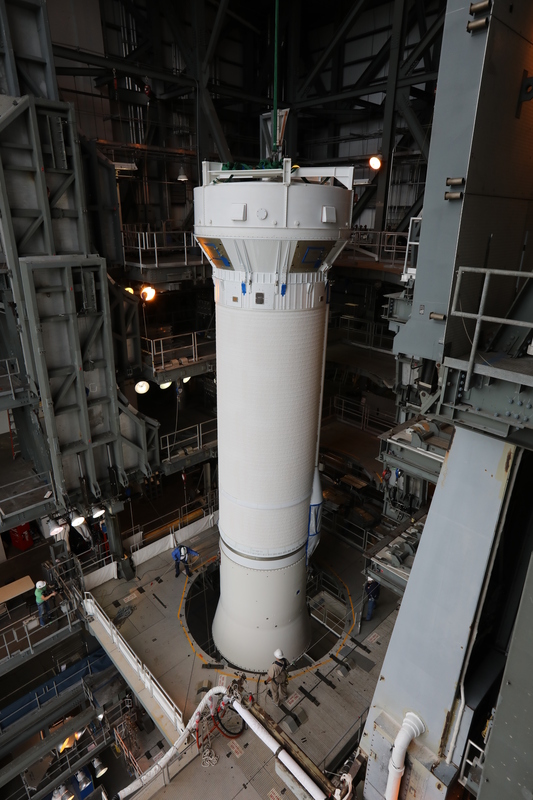 This will be the ULA’s 8th launch of 2018, 131st launch since its founding in 2006, the 78th launch of the Atlas V since its inaugural flight in 2002 and the 9th launch of the Atlas V in its 551 configuration. 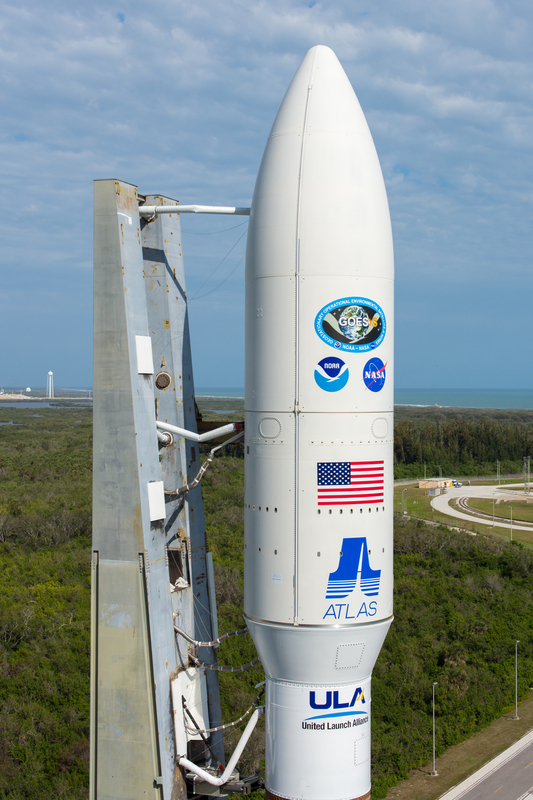 Image | This entry was posted in Images, Launches, News, Spaceflight Companies & Vehicles and tagged AEHF, AEHF-4, AEHF4, Atlas V, Atlas V-551, AtlasV, AtlasV551, AV-073, AV073, Cape Canaveral, DanSpace77, FL, Florida, Tory Bruno, ULA, United Launch Alliance. Bookmark the permalink.